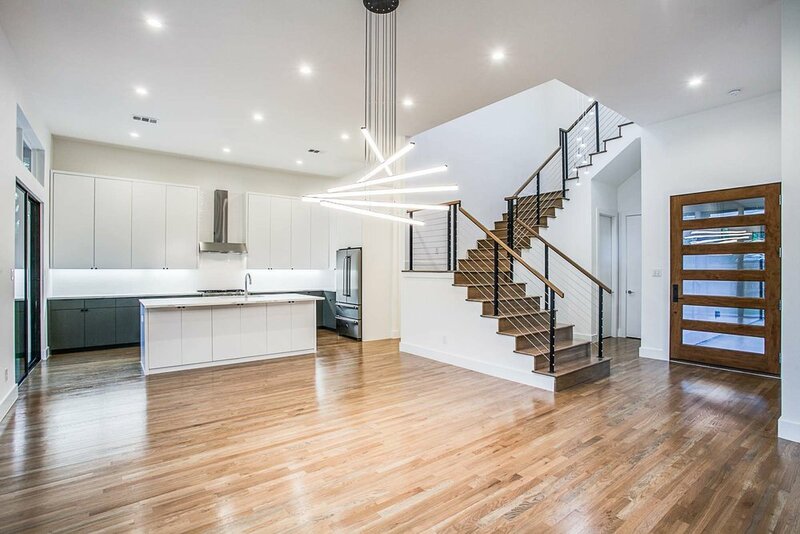 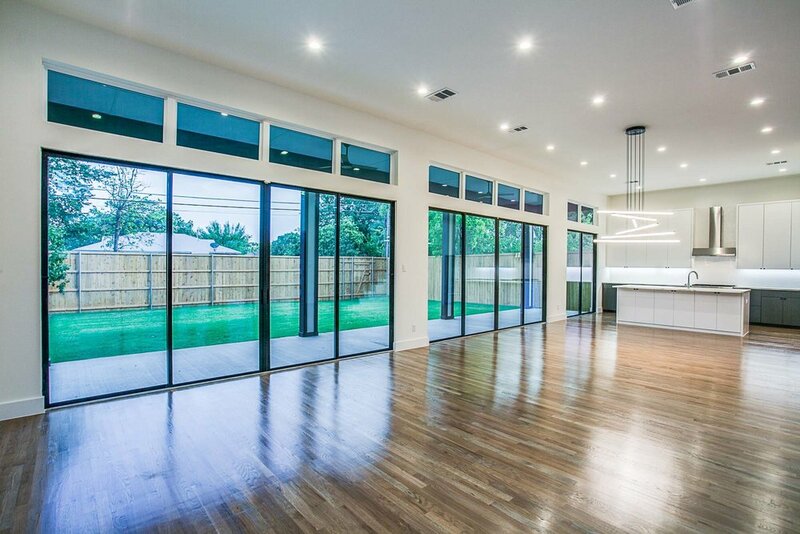 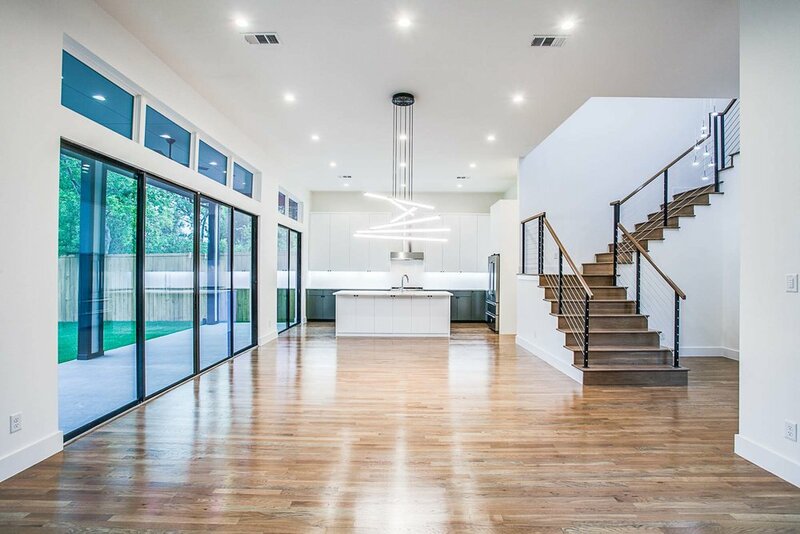 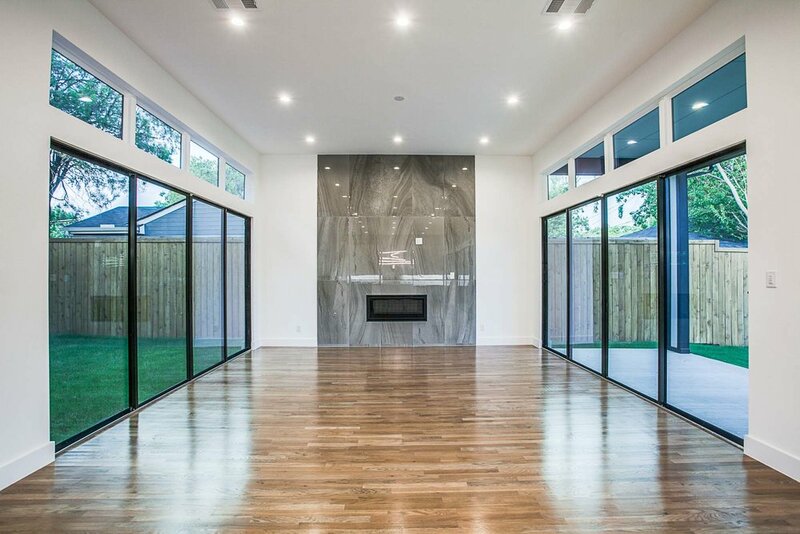 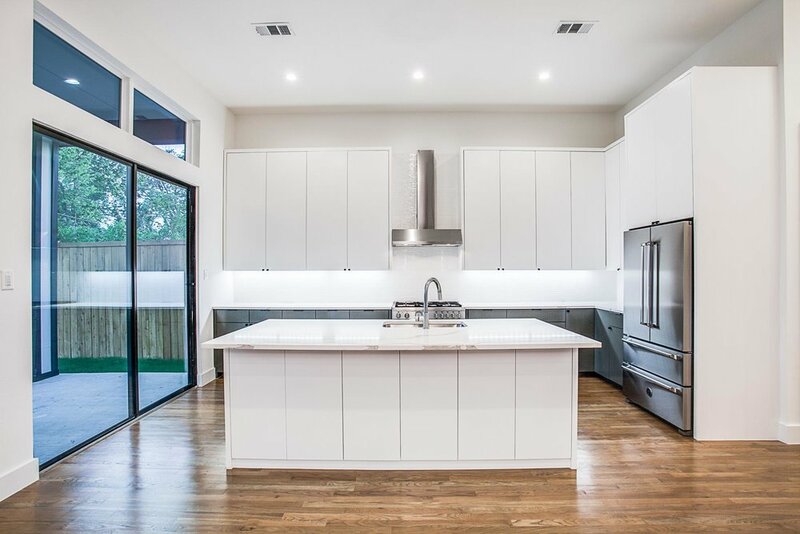 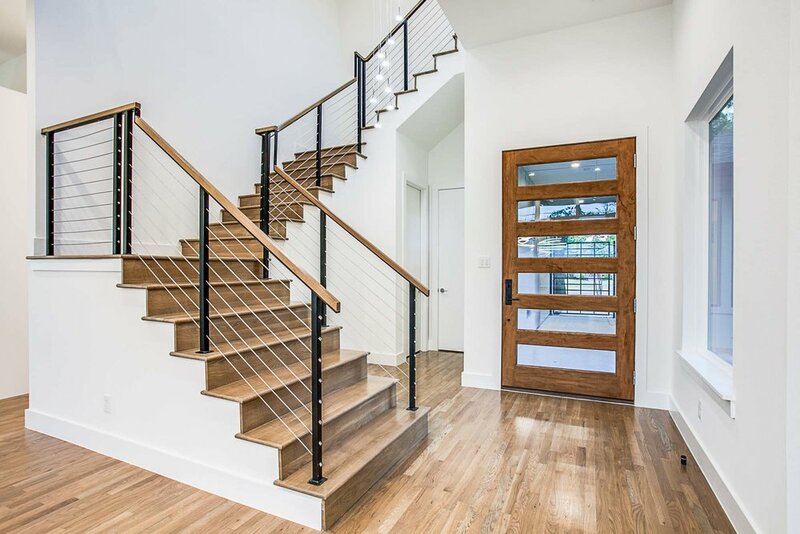 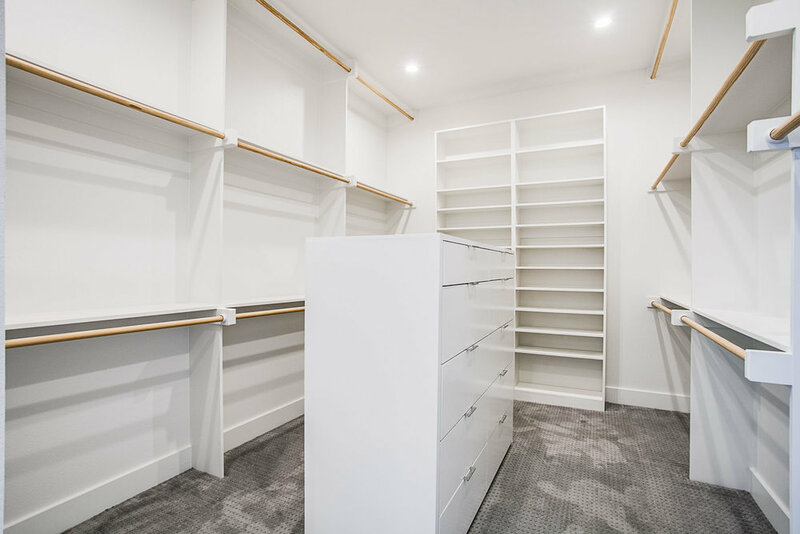 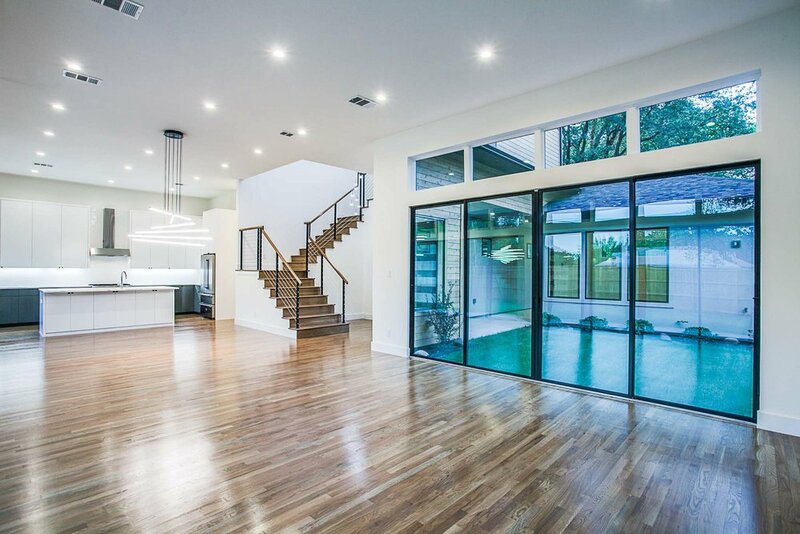 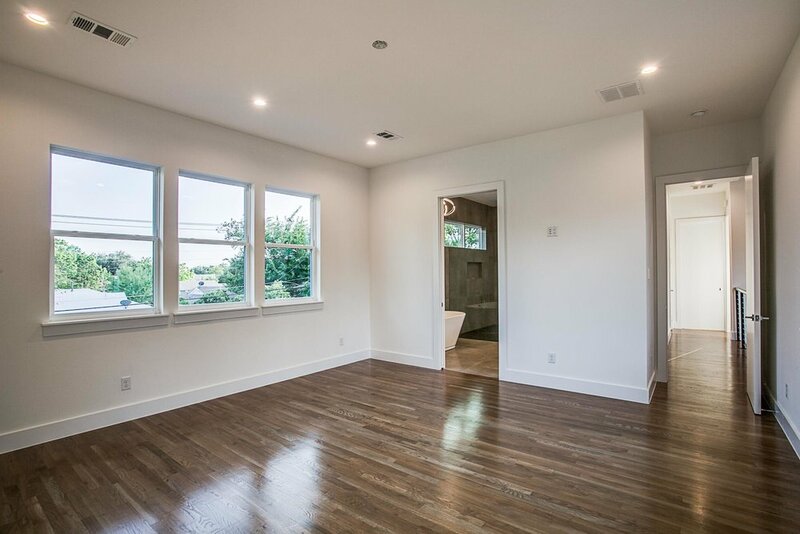 This stunning modern home by The Avant Group is sure to please, from the impressive entry and stunning staircase chandelier & glass garage door, to its designer finish out with white oak floors, custom millwork & sleek kitchen. 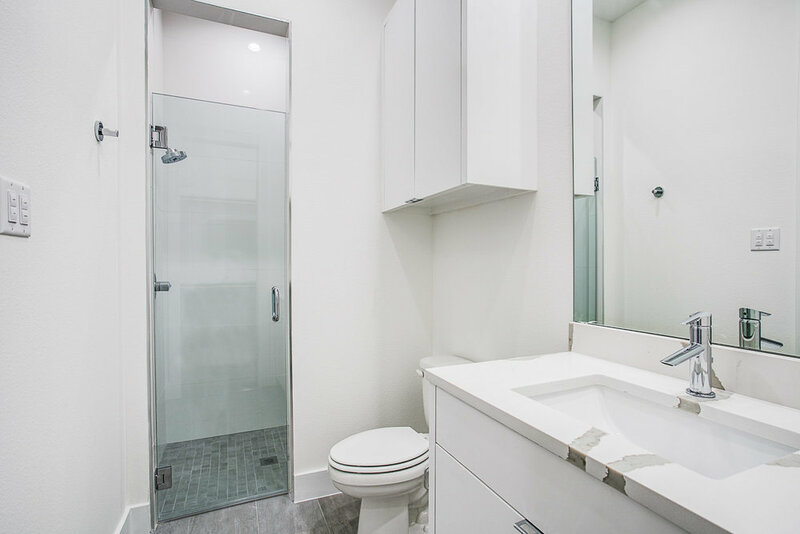 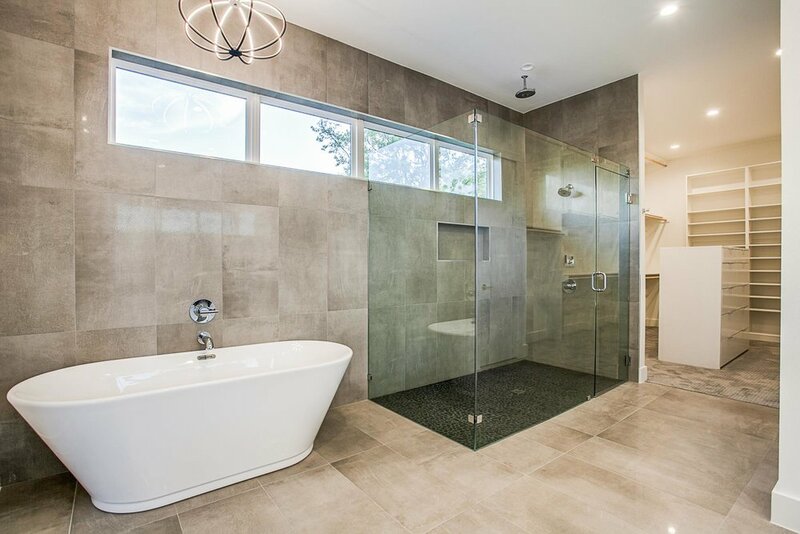 Owner's suite with vessel tub, separate shower with dual rainfall shower heads, floating vanity & large walk in closet. 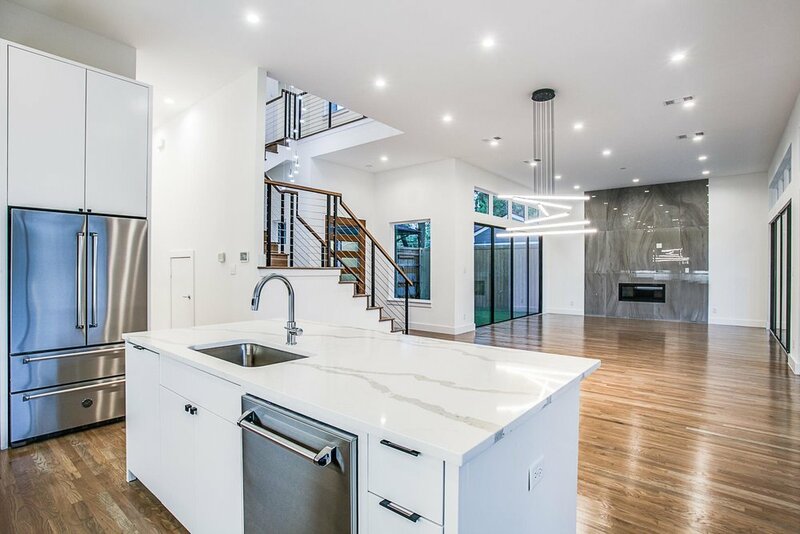 Open Kitchen features include full Bertazzoni appliance package, 3 cm Quartz counters, island & pantry with full separate bar. 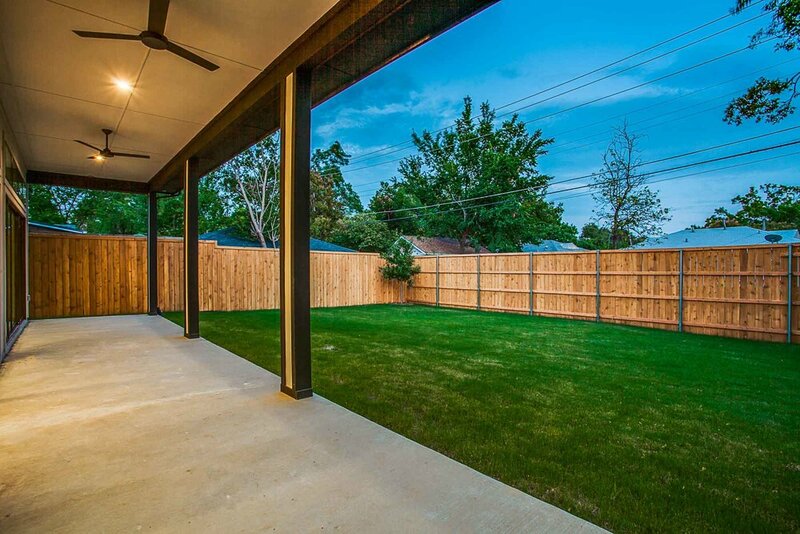 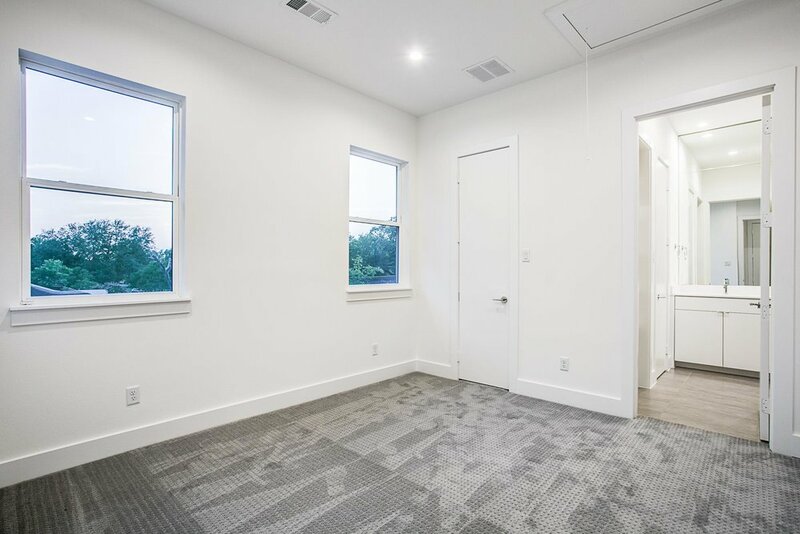 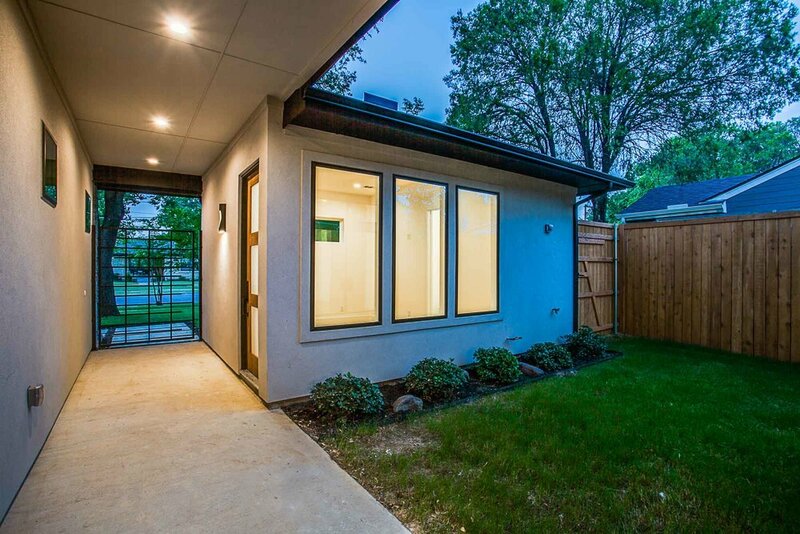 Get all your work done in the large detached office suite or use as a private guest casita right off the spacious courtyard.